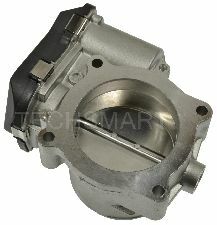 Showing 1 - 10 of 11 Products for Fuel Injection Throttle Body Assembly. 100% NEW, never remanufactured, which maximizes performance and extends service life. Undergoes extensive testing to ensure quality and reliability out of the box. 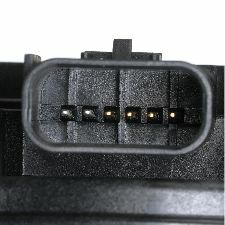 Matches OE response time for peak performance on drive by wire systems. All TechSmartÂ® parts meet or exceed OE performance, providing today's technician with the quality parts needed to get the job done right, the first time. 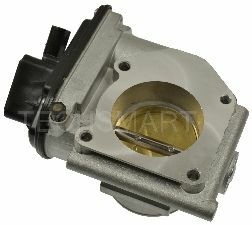 VDO throttle bodies are the exact OEM part. 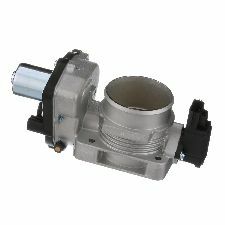 They are identical in fit, form, and function and provide the exact quality of OE components supplied to auto manufacturers worldwide. 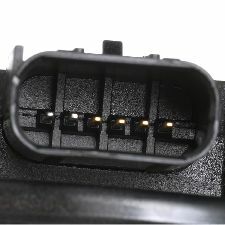 Professional technicians and DIYers alike want quality products for ease of installation. 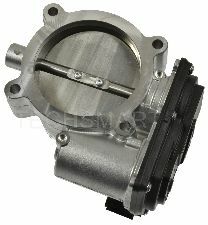 Electronic throttle bodies are engineered, developed and rigorously tested to meet OE requirements. 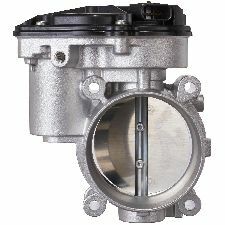 Spectra Premium fuel injection throttle body assemblies meet or exceed the performance of the original equipment they replace. Qualities that have made SMP an industry leader for more than 95 years, innovation, engineering expertise, superior quality, meticulous testing, unmatched customer service, competitive pricing, and brand integrity, are at the heart of every TechSmartÂ® part. 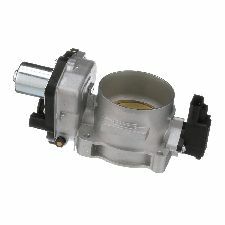 TechSmart throttle bodies are designed and tested to match OE specifications to ensure that power, fuel economy, and drivability are restored when replacing a failed original unit. 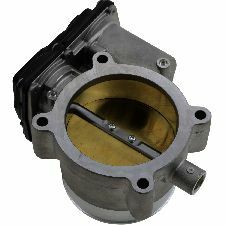 Every TechSmartÂ® electronic throttle body is 100% new and not remanufactured to ensure maximum performance and extended service life right out of the box. 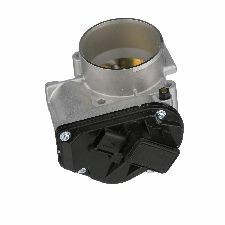 The throttle position sensor matches OE response time for peak performance on drive by wire systems. All TechSmartÂ® parts are guaranteed to meet or exceed OE performance providing today's technician with the quality parts needed to get the job done right, the first time.